Comprehensive examination of the concept and practice of Judicial Review, branch of Administrative Law. 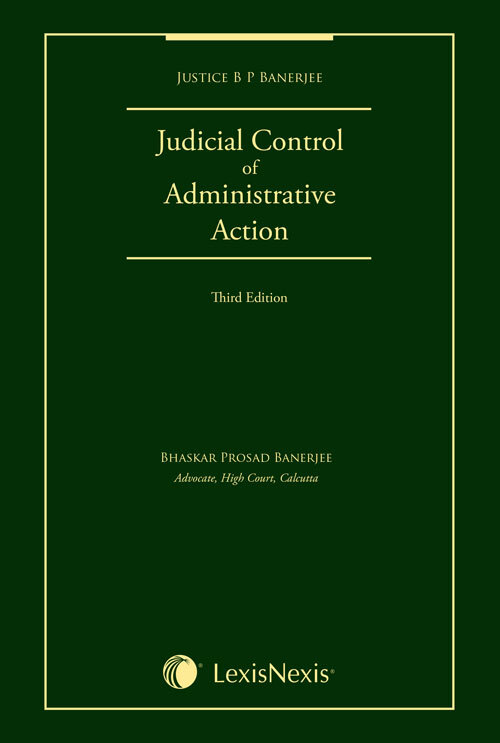 Provides an insight into the developments in administrative law in India. Thoroughly updated and revised edition with coherent overview of recent judicial developments. Examines the scope, extent and limitations on exercise of power of judicial review in India and foreign jurisdictions including the US, UK, and New Zealand. Incorporates all significant judicial decisions in India and other foreign jurisdictions. Explains the writs available under the Indian Constitution, i.e., habeas corpus, certiorari, mandamus, prohibition and quowarranto, as well as foreign writs.